Below you will find Education resources that have been developed by Humanist Society Scotland to match with key components of the curriculum in Scottish schools. 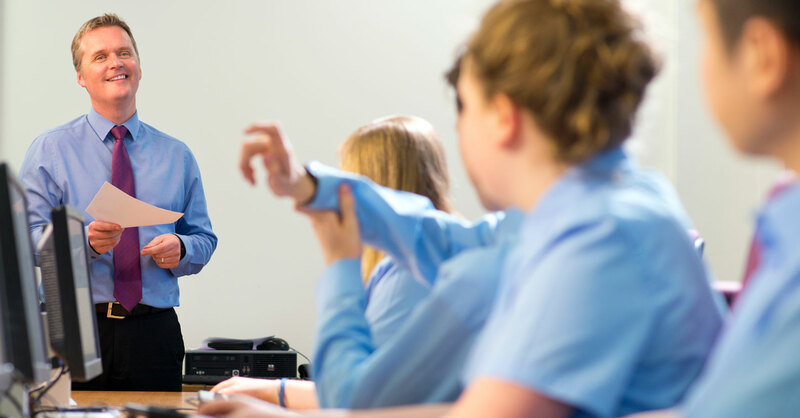 We have resources that are relevant to parts of the National 4, National 5 and Higher Religious, Moral and Philosophical Studies (RMPS) SQA qualification. We also provide materials for students studying RME at Curriculum for Excellence levels. Humanism is a non-religious viewpoint. Humanists are people who form their views on moral issues through gathering evidence. They use reason and think critically about what they find to make decisions. Teachers will find studying Humanism useful in ensuring that pupils meet the required outcome of learning about a non-religious view in the RME & RMPS curriculum. We also recommend the following book: What is Humanism? How do you Live without a God and other big questions for kids. Humanist Society Scotland have a number of these books that we are happy to supply to schools, free of charge. Please contact fraser@humanism.scot for details. These resources will be useful for students studying RMPS at Higher. This will also be useful for students studying at National 5 and National 4 levels too. Each resource is relevant to one option of the Morality and Belief part of the qualifications. It gives students an understanding of a Humanist approach to the key moral questions covered by the topic area. Each resource contains suggested activities to aid learning in addition to information on Humanist beliefs. These short guides are expected to provide students and introduction to Humanism on the chosen topic area. If students or teachers would like more information on how a Humanist would approach a certain moral issue please get in touch. 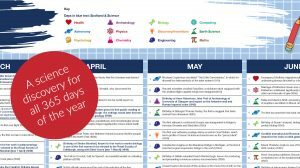 For 2019 we produced a Daily Discovery wall chart calendar with a different scientific fact for each day of the year. You can download a digital copy of the calendar by clicking here. Our Humanist Viewpoints summarises some key Humanist views on moral topics. Our friends at Humanists UK also produce resources with a reference document to the Scottish Curriculum for Excellence and Scotland’s National Qualifications. Click here to access these resources. We have a range or trained volunteer school visitors who will be glad to visit your school and offer a humanist perspective as part of an RME or RMPS class. Please visit the School Visitors section for more information.